Are you looking to create a wanted poster of late? It could be that you need one for bounty hunting. 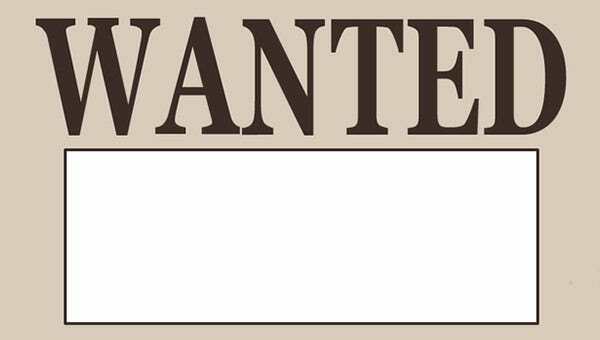 It could also be that you need to create the wanted poster to have fun with your friends. 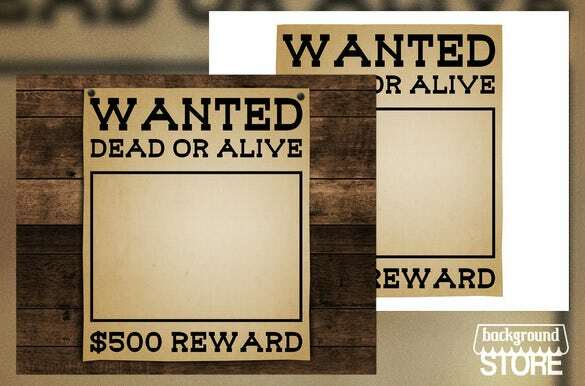 Well, whatever be the reason behind your wanted poster, you will get blank One Piece Wanted Posters today that will offer you a readymade framework for the wanted posters. 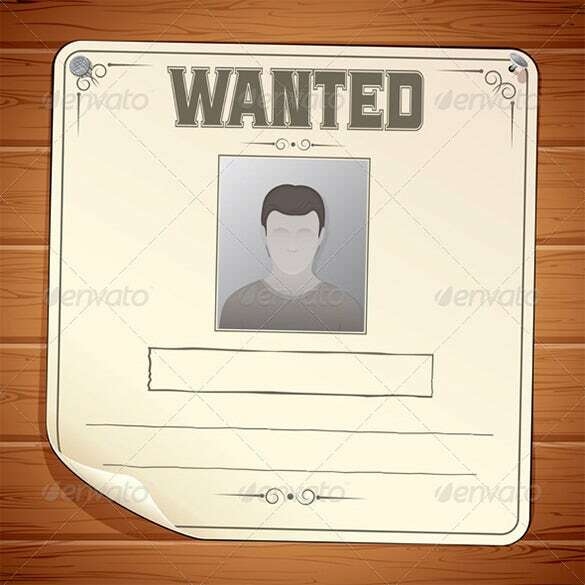 The blank wanted poster on wooden wall template is a classic wanted poster template which requires the picture of the felon, the basic details and the rise on his head. 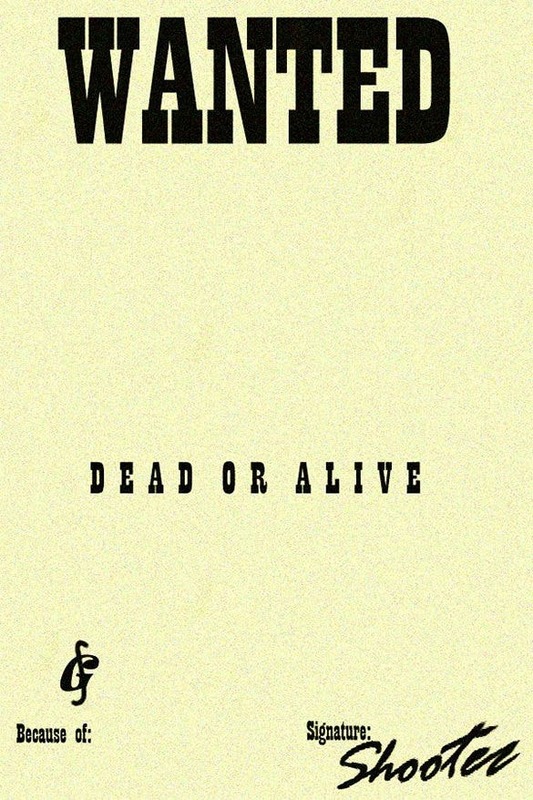 The blank EPS Western Wanted Poster template looks like a poster that came straight out of a Clint Eastwood movie with the bullet holes and the tattered paper with the convict’s name. 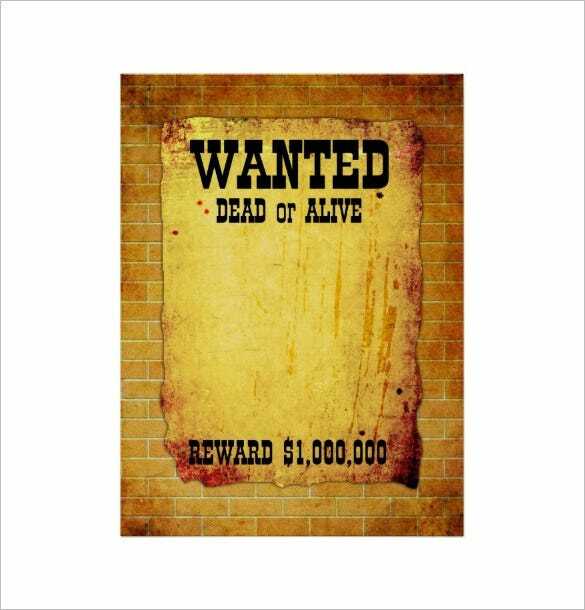 The wanted dead or alive blank poster is a simple generic wanted poster template that is put on a wooden wall. Add the picture and the details and the poster is ready. 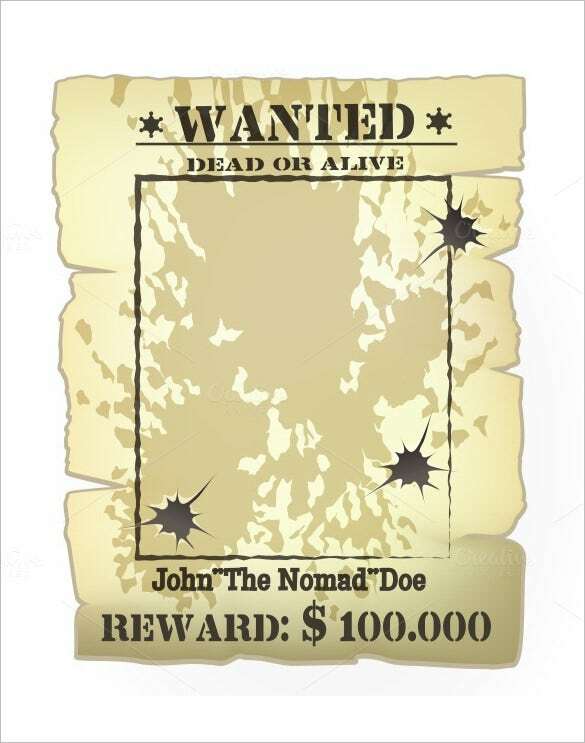 The blank wanted poster template is a big wanted poster template that requires the picture of the felon, the details of the felon and the prize money on his head. 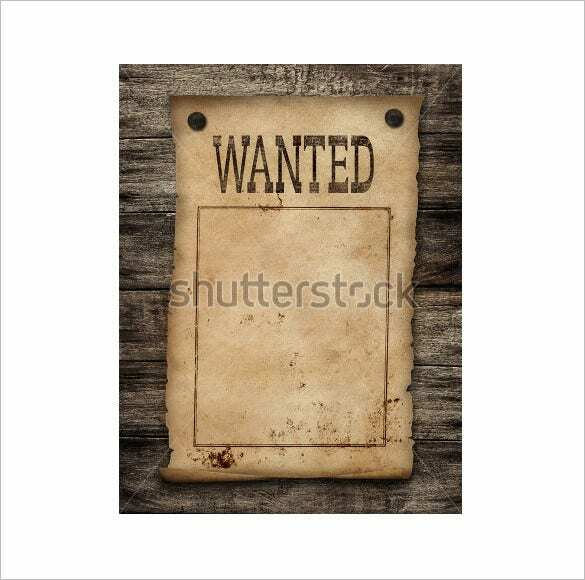 The old rustic blank wanted poster template is a simple poster template which contains an old blank paper pinned on a wooden wall which requires the picture and the details of the convict. The PSD blank wanted poster template is a generic wanted poster template with a graphical drape at the top of the template and contains a $500 reward to catch the felon. Wanted Poster Background comes in layers. The file types include high-resolution JPG and PSD. You need Adobe CS5+ to use this template. Dimensions of this poster are 3000 pixels x 2500 pixels with 300 DPI. This template is most suitable for digital art, web design, presentations etc. 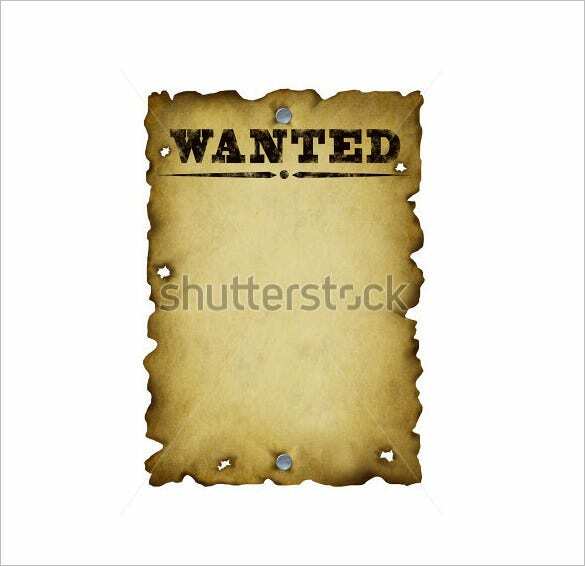 Old Western Wanted Blank Poster template is high-resolution vintage old-fashioned way of design with metal nails and white background, having a torn and burnt manuscript textured paper. 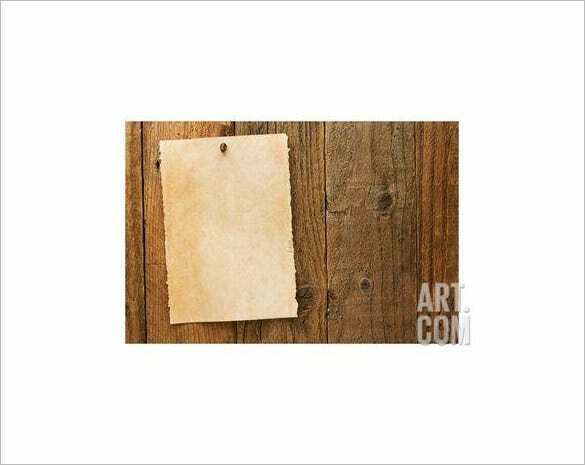 This blank wanted template is available in variable sizes that fit your requirement of your projects. 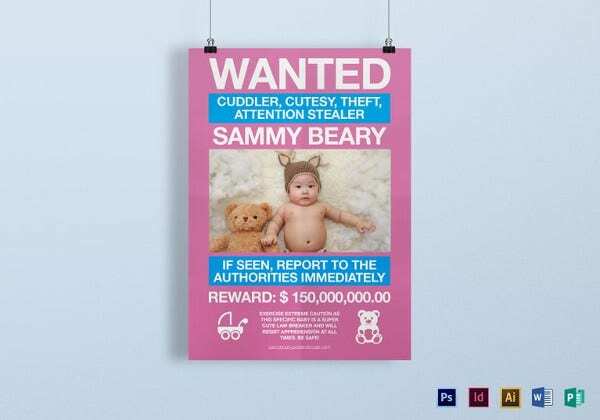 Customizable Blank Wanted Poster Template is fully customizable. All you have to do is upload an image and write the name of the person. You can resize the image, add text or graphics and print as a big poster to decorate your wall. 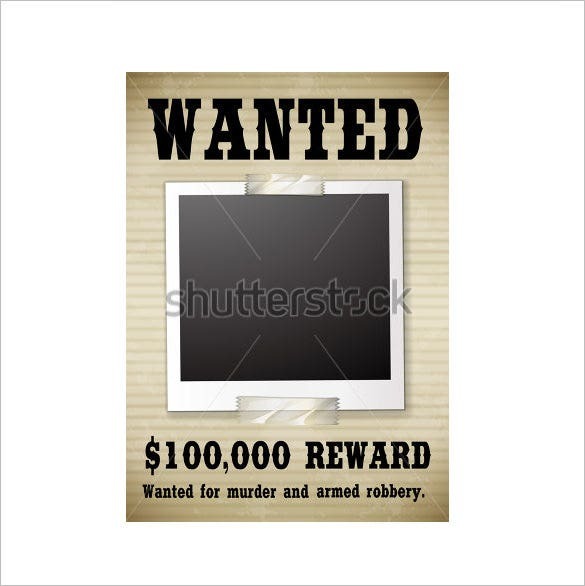 Reward Money Blank Wanted Poster Template represents high-resolution poster of a wanted person who is involved in murder and robbery of arms and ammunitions. Here the reward money already added in the template. You can add image and edit it. 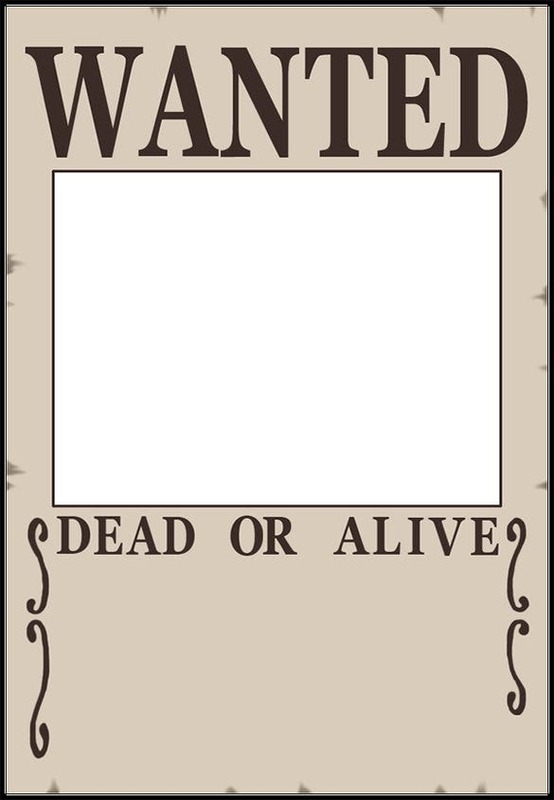 Blank Wanted Poster Template is a common typical wanted poster template. You just need to upload a poster of the wanted person or convict, add the amount as a reward by the government or the authority to help find his whereabouts and catch him. A blank wanted poster Excel would generally come up with a blank piece where you have “Wanted” written in big letters over it. 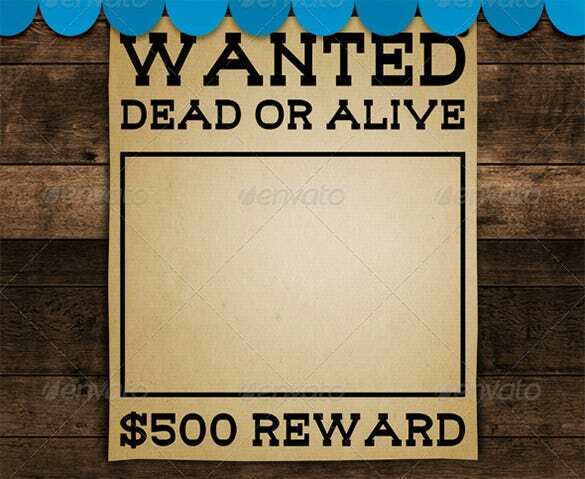 The Wanted Poster Templates can also feature the word “Reward” and you would have to input the necessary text and picture to complete the poster.